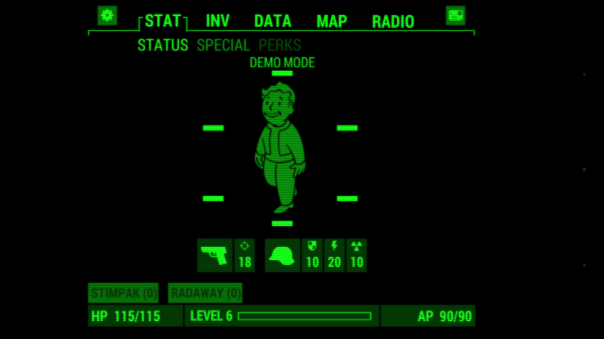 The app simulates Fallout 4's in-game Pip-Boy interface. 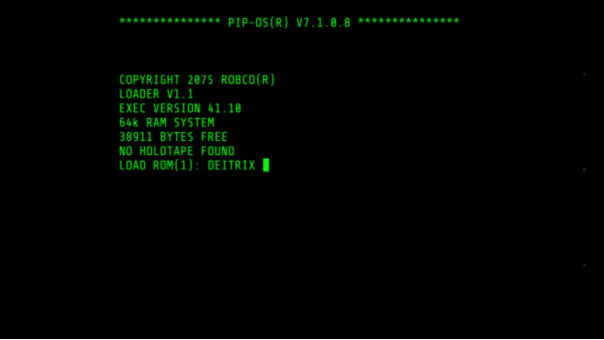 Ahead of Fallout 4's November 10 release, you can now download the official companion "Pip-Boy" app on your Android device. 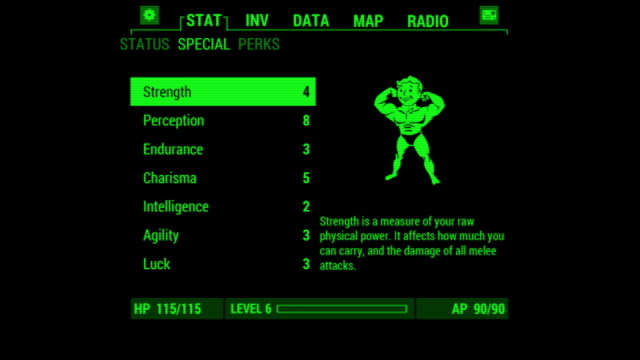 The app's primary purpose is to act as a kind of external Pip-Boy, allowing players to check their stats, inventory, map and radio. 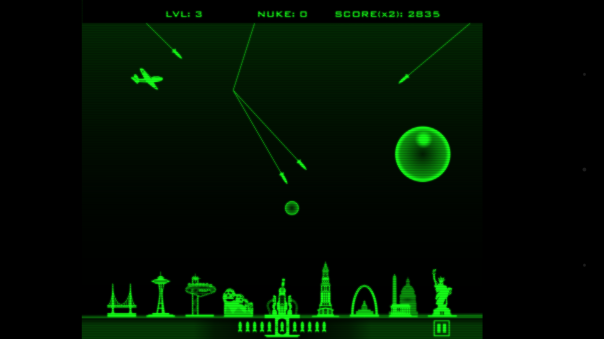 The app, along with the game's extremely limited Pip-Boy edition essentially allows players to strap a real-world, functional, replica Pip-Boy to their wrists. 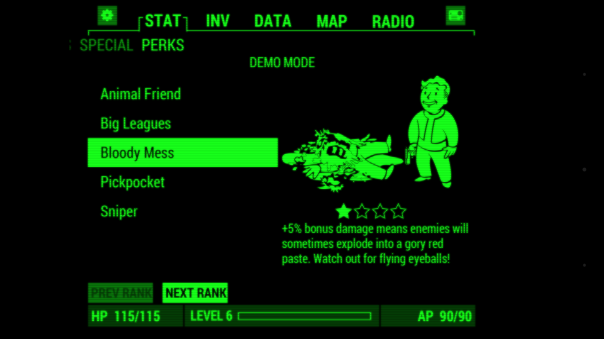 As such, while you can of course download it now... it doesn't really do much without the actual Fallout 4 game. 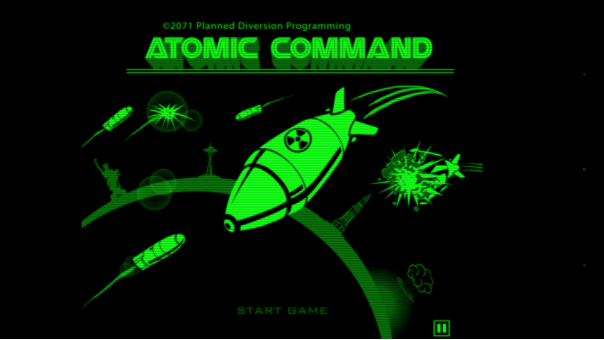 It is possible to run the app in "demo mode", which allows you to glimpse the kind of features it offers, as well as play the first of several collectible "holotape games" - Atomic Command. No mentioned was made of when the app will hit iOS, but we can probably assume it will be ahead of, or at the same time as, the game's release. So there you go, Fallout fanatics. 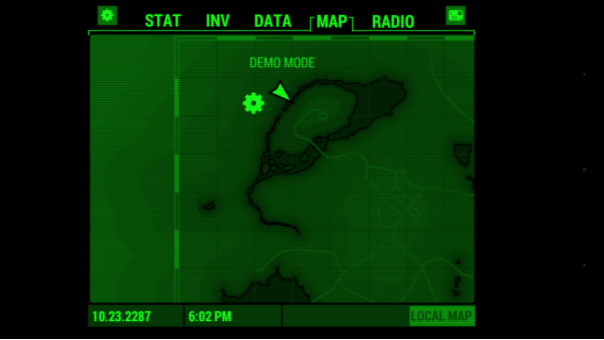 You can now download the Pip-Boy for your phone, and stare at the in-game map, wishing that you had the actual game.